Shopping online means you enjoy your staying at home and getting your purchase delivered right to your front door. But it also means extra expenses to cover shipping charges. It is quite natural you want to carefully plan and cut down those expenses. Below you can find useful free online tools that will help you estimate shipping cost or save on shipping by locating a free shipping deal. Postage Price Calculator (by United States Postal Service) estimates the shipping rate by destination, postage shape, weight and shipping date. 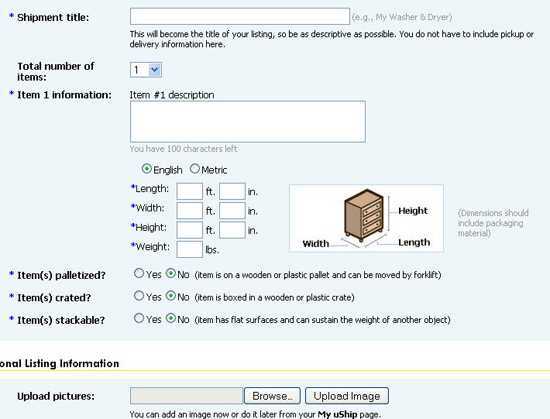 It will calculate the shipping price for a number of shipping services and will also add maximum dimensions and postage value for each (click “show dimensions” link for that). FedEx Rates and Transit Times – calculates shipping costs based on the destination and package specifications (weight, type, etc). You will need to complete several steps to actually get the detailed quote. It does have a few pretty ninfty features like Zip/ Postal code lookup, currency and measurement converters. 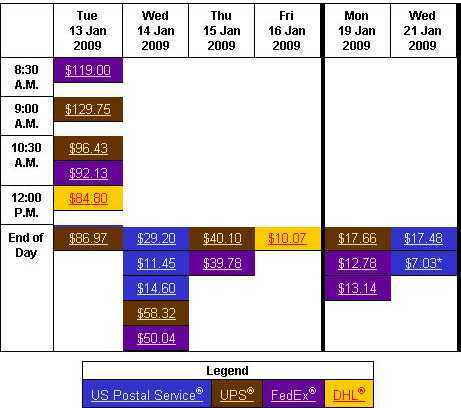 ShippingSideKick compares shipping rates for UPS, USPS, FedEx and DHL. All you need is to fill up a form providing the destination and shipping information. 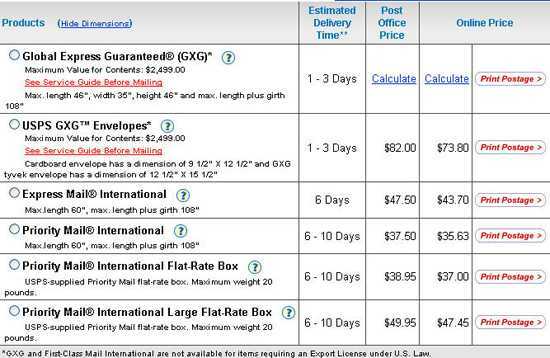 ShipGooder searches for rates from FedEx, DHL, Purolator, the U.S. Postal Service, Canada Post and local couriers. You can also bookmark the report, send it to your friend or export it to Excel. FreeShipping.org collects free shipping offers from all over the Internet and presents it to you in a user-friendly interface: you can find the suitable deal by the merchant’s name using the search option or the drop-down menu – e.g. 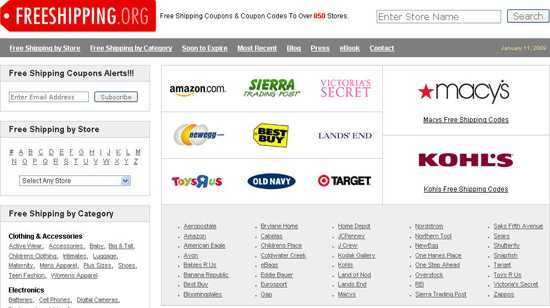 Best Buy coupon codes – or by category (using the sidebar navigation). The codes are organized in a table containing the exhaustive information for you to qualify: the minimum order price, the expiration date and the code itself. Besides, you can see the overview of the retailer’s shipping and return policies and his overall reputation. The service is free, easy to use and requires no registration. Amazon Filler Item Finder (as the name suggests) is meant for Amazon.com fans. It locates Amazon items that qualify for free shipping by category and the order price. The service also offers a handy FireFox extension and Greasemonkey plugin. UShip is an online shipping auction that unites online buyers to shipping services and wholesale dropshippers. The site lets you submit your package details for transportation services to bid for the privilege to ship your package. The service is free (unless you need some advanced options) but requires sign up (which takes no more than a few minutes to complete). You can also choose bid-alerting methods (email message, phone call, text messages). Has Apple Reinvented The Touchscreen? excellent!! just added to my favorites!! Thanks!! !